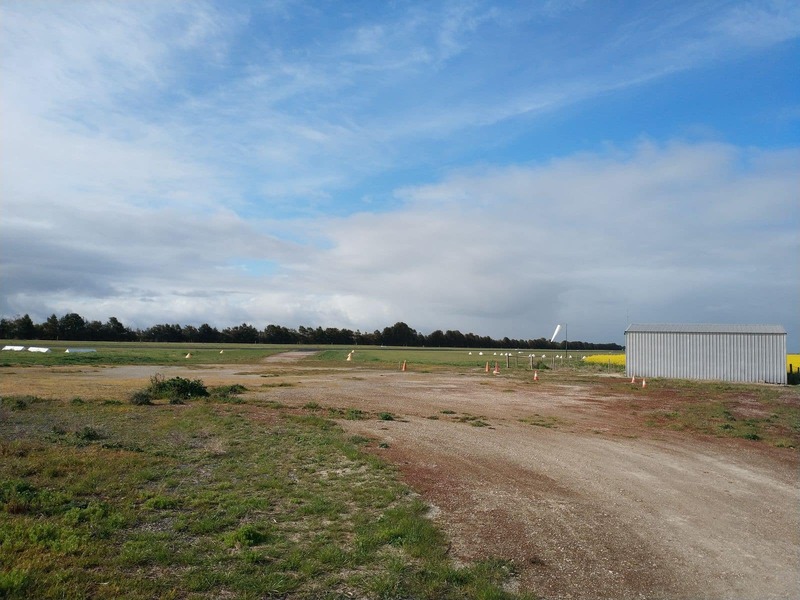 Situated approximately 330 kilometres Southeast of Adelaide, Coonawarra Airport is integral in connecting Coonawarra to the rest of South Australia and Victoria. 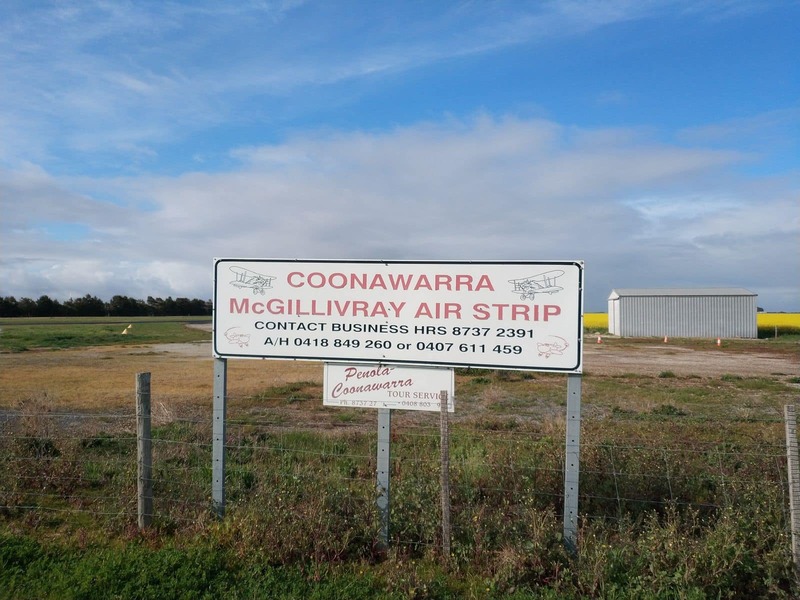 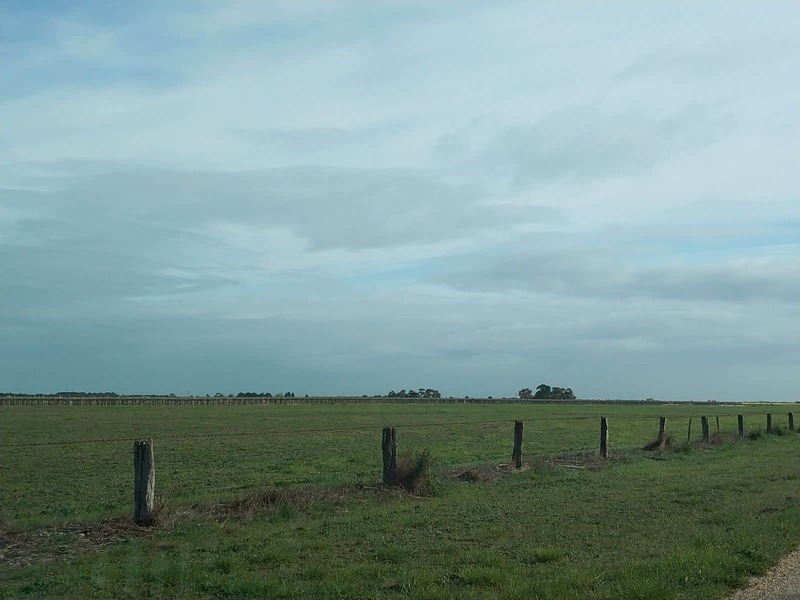 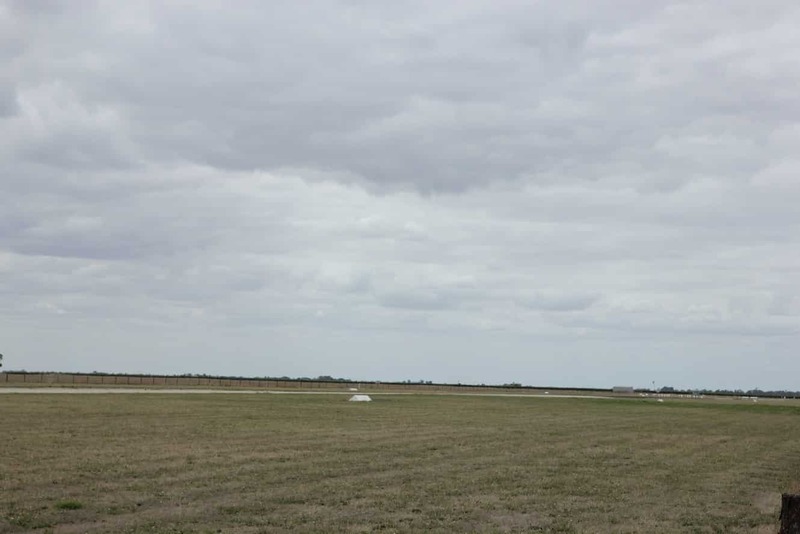 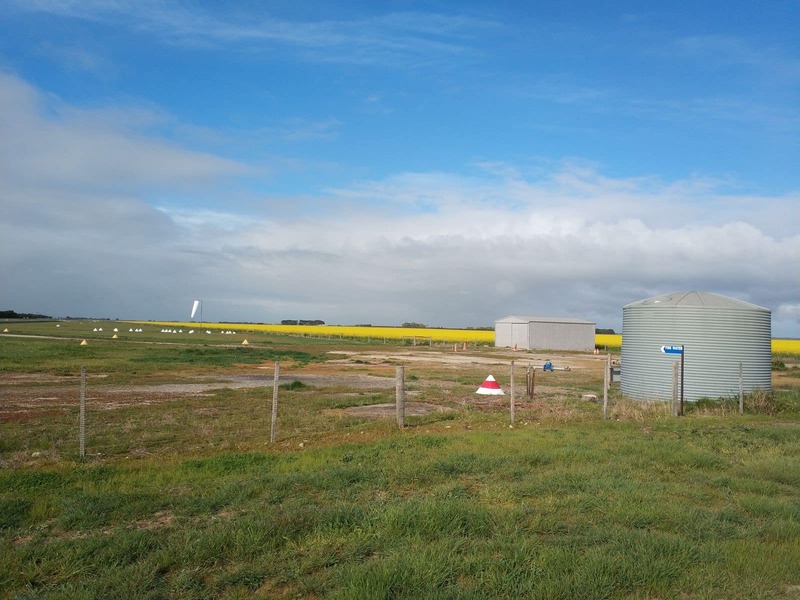 The Airport is situated on McGillivray Road in Coonawarra, making it a very accessible place for travellers who wish to charter a flight to the Coonawarra region. 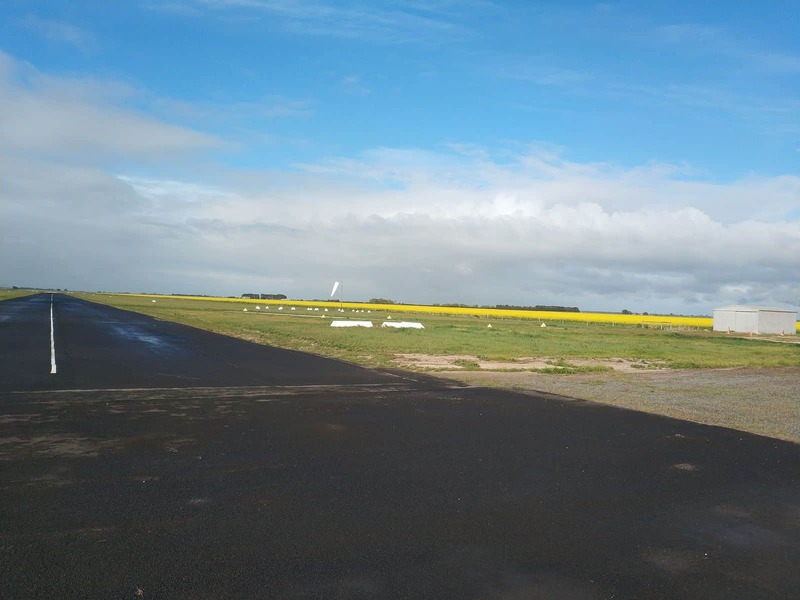 There are plenty of charter services available to fly in and out of Coonawarra Airport, but travellers are advised to book early so that flights with your chosen charter company can be arranged. 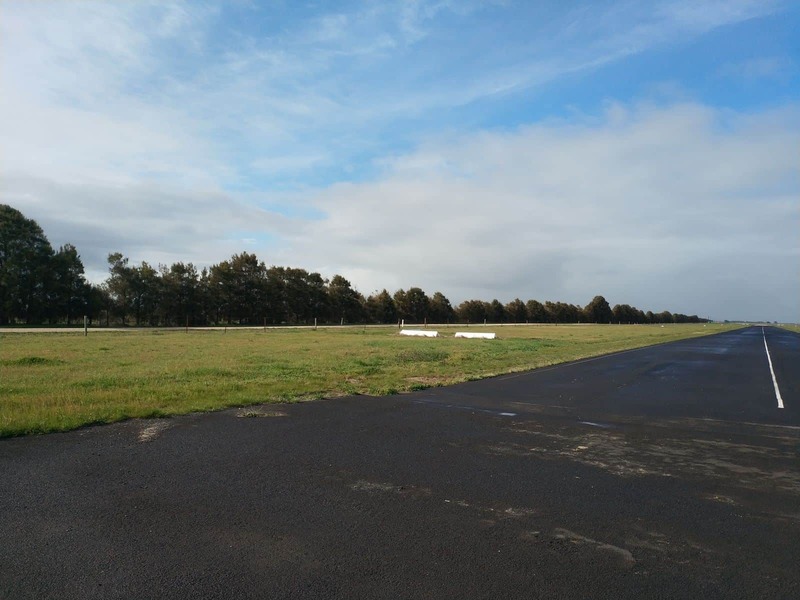 The advantage of taking a flight from Coonawarra Airport is that there are many amazing places to visit, particularly for visitors making a brief stopover in Coonawarra. 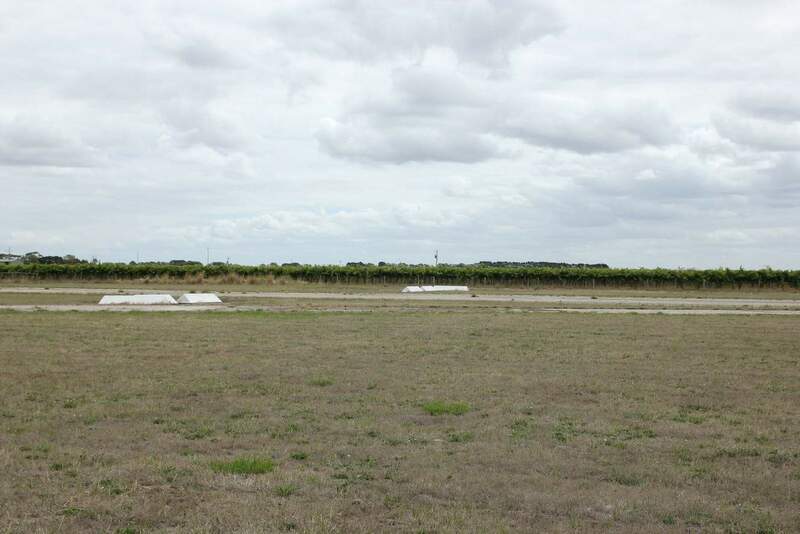 The numerous wineries in Coonawarra make for an exciting way to spend the weekend within the quaint town. 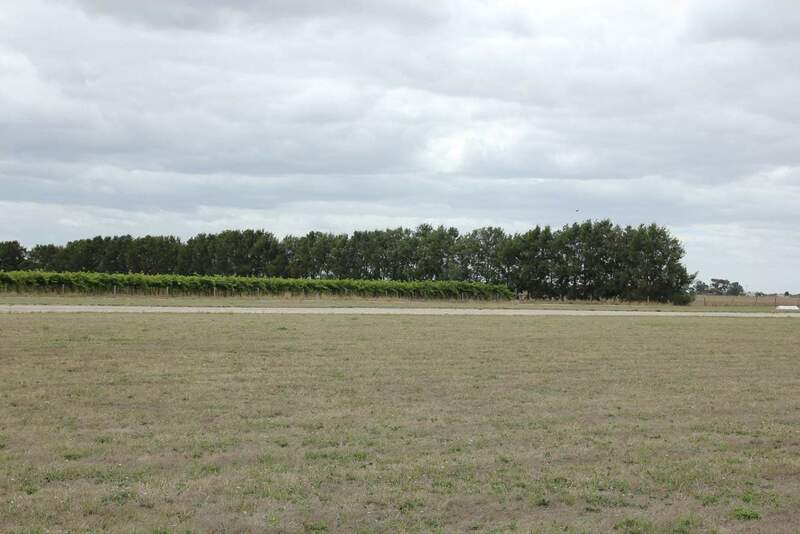 Stop off for a weekend and sample some of the best Australian wine by visiting the cellar doors of Coonawarra’s wineries. 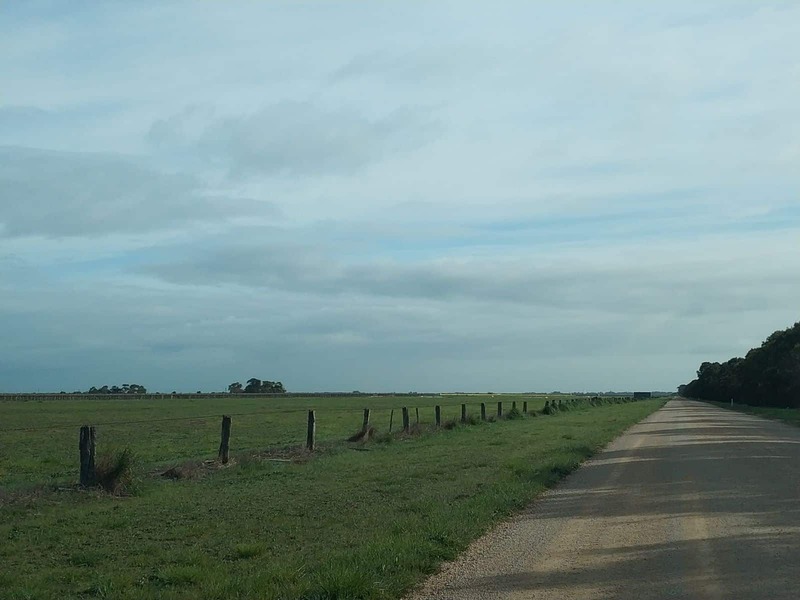 Choosing when and where to go need not be a daunting task. 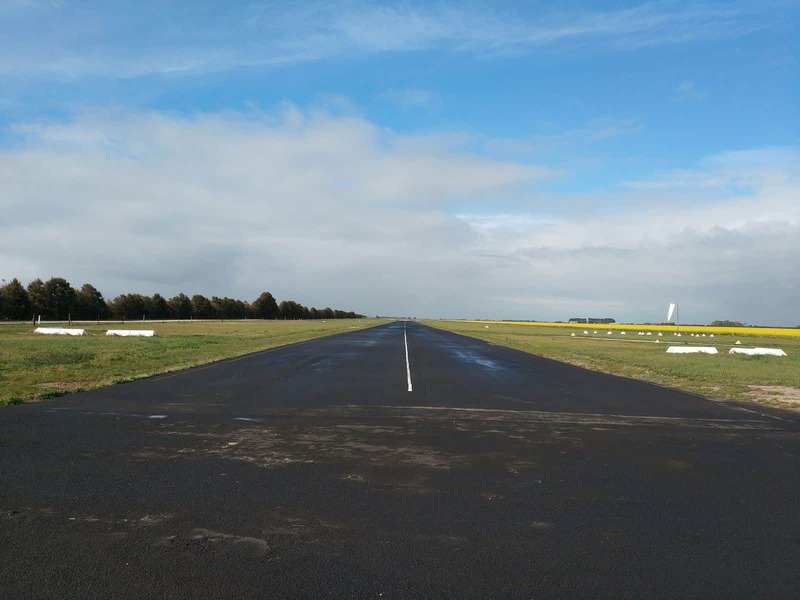 Contact one of the charter flight operators to discuss dates and times for your flight. 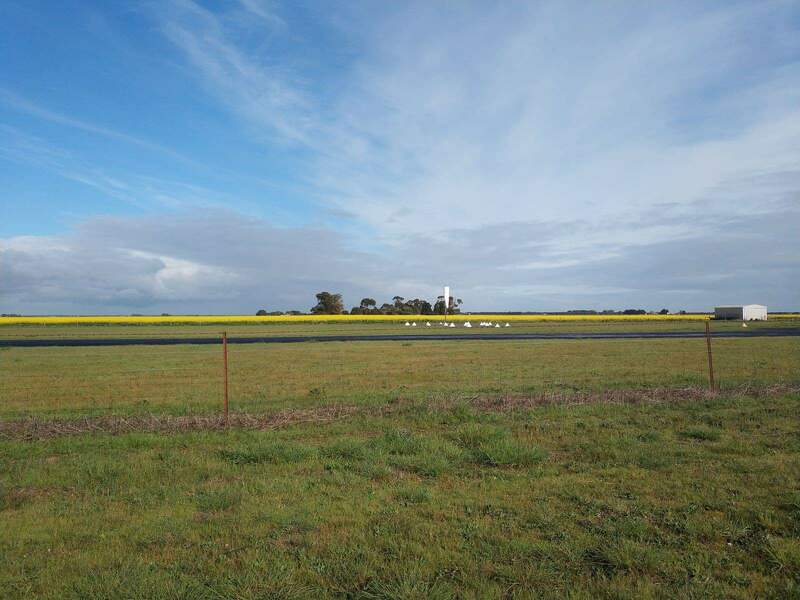 Taking a flight to Coonawarra may just be the beginning of a fun-filled holiday in the magnificent South Australia.